Are you looking for an efficient way to heat and cool your home in Bethany Beach? Ordinary heat pumps are great, but if you’re looking for the ultimate in home comfort and efficiency, it might be time to think about a ductless heat pump! 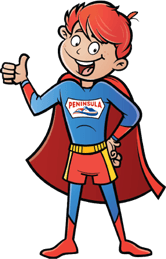 Don’t wait—if you need ductless heat pump services in Bethany Beach, DE, call Peninsula today at 302-629-3001302-629-3001 or click here! 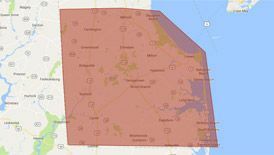 To find out more about our ductless heat pump services in Bethany Beach, DE, contact us today!